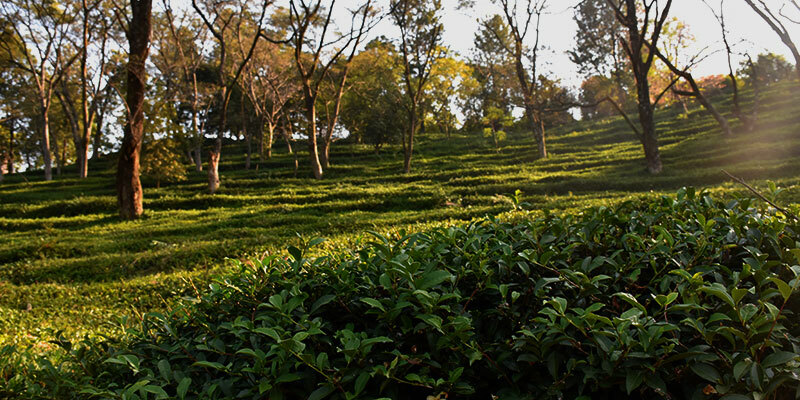 Kangra Valley was opened up for Tea Cultivation in 1850. Dr Jameson, then Superintendent of the Botanical Tea Gardens, visited Kangra in 1849 and felt that the lower slopes of Dhauladhar mountain ranges had the exact topographical requirements that were best suited for tea cultivation. 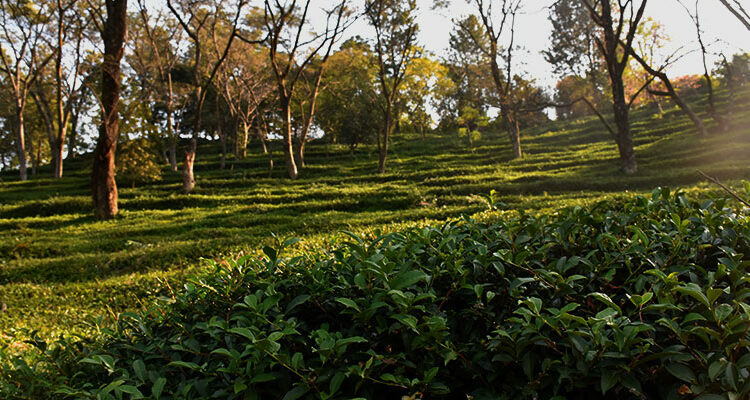 Commercially the tea plantation was commenced in 1852. To popularize the Kangra tea, a tea festival was organized to attract the traders from Afghanistan. In 1886 & 1895 Kangra Tea was endowed with Gold and Silver medals at International conventions held in London and Amsterdam. The devastating earthquake of 1905 forced the British to vacate the area and sell their estates. The new owners continued to grow tea until the middle of the 20th century. However, due to the functionality of few factories only small amounts of tea could be manufactured. New concept of “Organic Tea Farming” came up to grow tea without using any chemicals, pesticides and fertilizers so as to boost the export potentiality. Kangra Tea both Black and Green Tea is famous for its color, flavor and its medicinal properties. It is a calorie free drink and rich in vitamins, minerals and anti-oxidants. It is also helpful in protecting against tooth diseases. These splendid gardens are among the chief attractions of the hill-town. Tea tourism is gradually picking up in and around Kangra. Several tea estates and factories offer factory guided tours along with home stays which will be your best spot for picking up genuine tea and for seeing the entire procedure of plucking, picking and processing tea leaves.